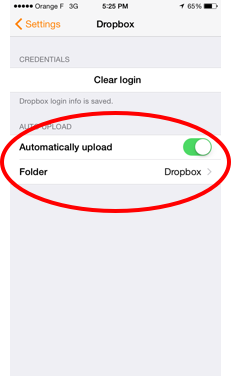 The auto-export is a feature of Genius Scan+ allowing you to automatically export your PDF documents to your favorite cloud storage. When you edit a PDF, the document is automatically re-exported with the same name. Turn the auto-export switch on. You can then choose which folder you want to export to. 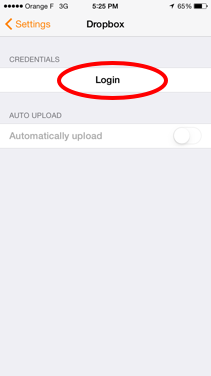 By default, the automatic export of documents is restricted to Wifi networks. 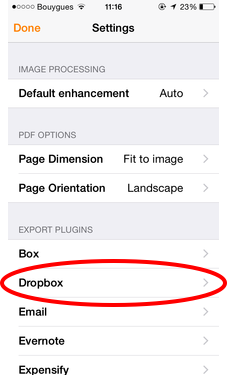 You can changed that in the Export settings page, below the list of export options.